High performance, complete system that meets or exceeds industry standards. Superior 350 Series high flow color coded regulators. 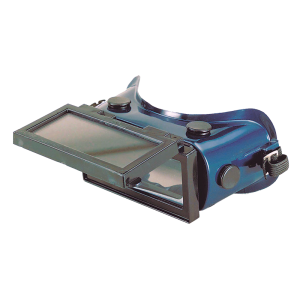 Complete handle and cutting attachment optimized for multiple gases. 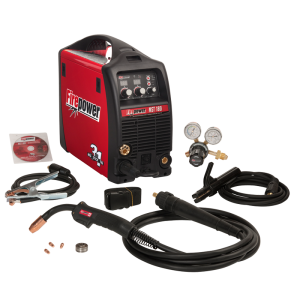 Optimized for 1″ cut and 1/8″ weld out of the box. 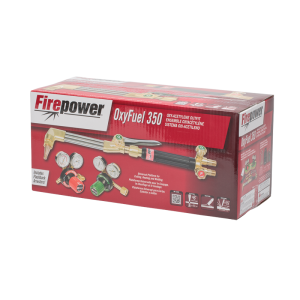 The OxyFuel 350 Heavy Duty Outfit contains premium performance components for professional grade use. 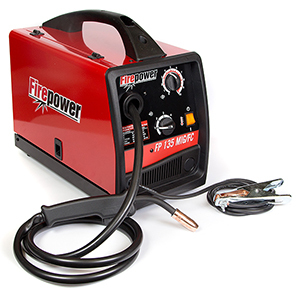 Suitable for medium to heavy duty fusion welding, braze welding, brazing, heating, and hand cutting applications. 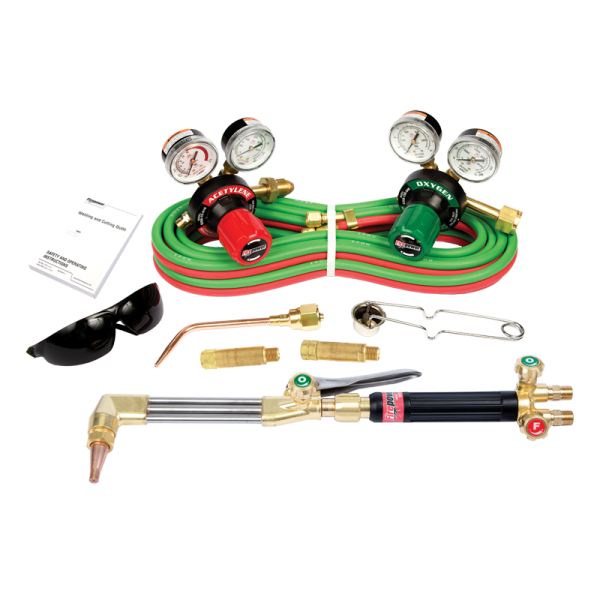 Contents: Oxygen/Acetylene 350 Series Regulators, 350 Series Cutting Attachment and Handle, Flashback Arrestors, Dual R-Grade Hose 12.5 ft., No. 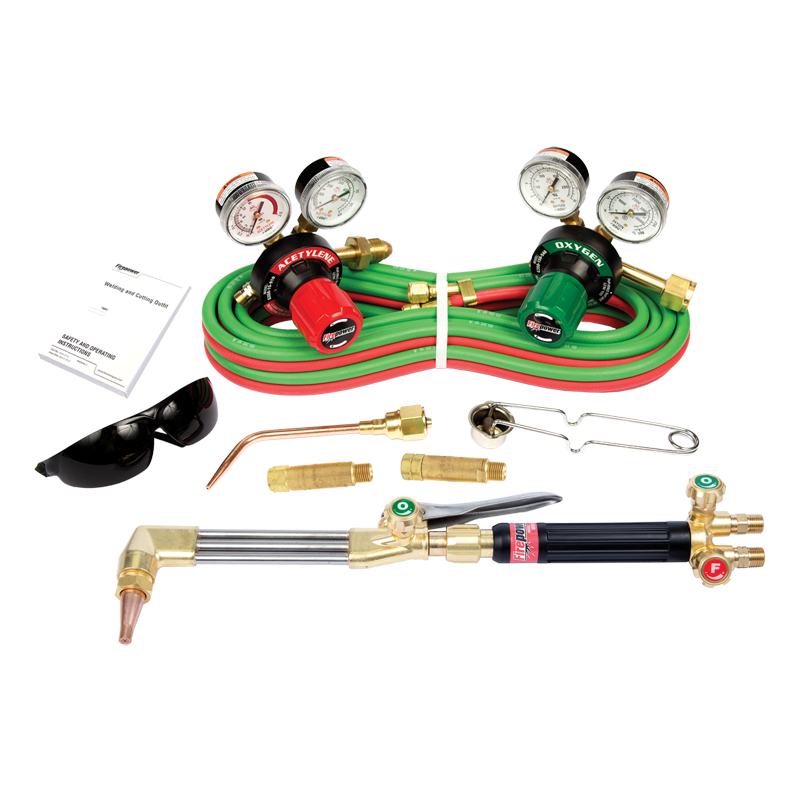 2 Welding Nozzle, No.1 Cutting Tip, Striker, Protective eye wear and Manual.